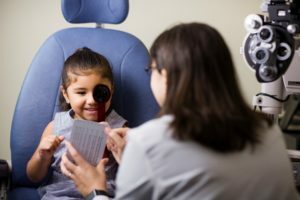 The Arizona College of Optometry at Midwestern University has instituted new residency programs in family practice and cornea/contact lenses. The new residency programs last for a period of one year, and there is one position available in each residency. Each program provides opportunities for residents in continuing education, as well as education and lecture via the Midwestern University One Health lecture series. Residents will work at the Midwestern University Eye Institute and also rotate through the Maricopa Integrated Health System Optometry Clinic, the Barnet Dulaney Perkins Eye Center, and other external specialty clinics in the Phoenix area.